Get Name Your Price and more Extensions included in the discount All Access Pass! Over $800 in annual savings! Allow users to set their own price for your products depending on the value they believe it's worth. Prefect for accepting donations! All you need to do is install this extension, and add a new Donation field to your forms! 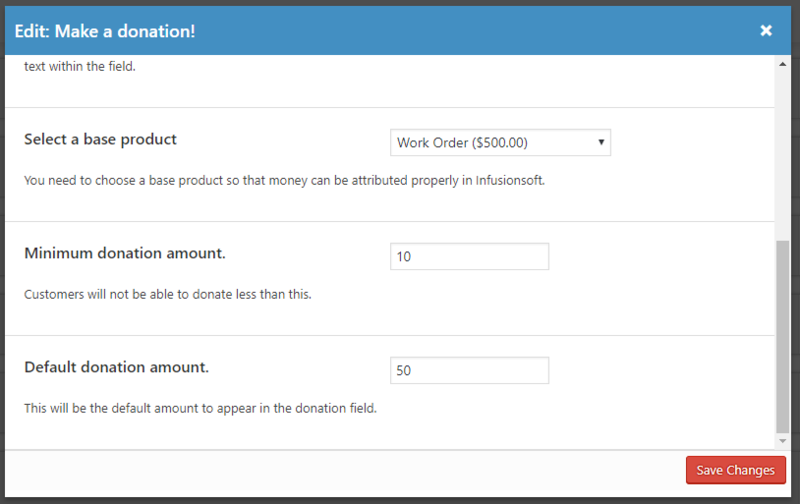 You can choose your minimum donation amount, the default donation amount, and the base product in Infusionsoft that will show on the invoice. The donation field appears like this in the form. Does the donation amount appear in the order summary? Yes it does. The custom price will display in all relevant areas as the price set in the field. 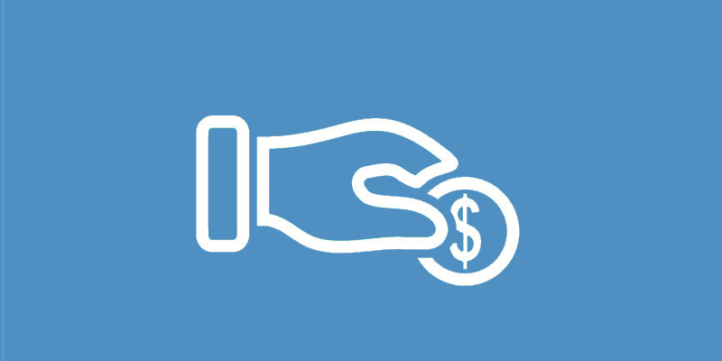 Can donations be set as a recurring subscription? Yes, the donation field will modify the price of a subscription plan if you set the base product as a subscription. 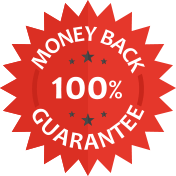 We are so sure you’ll be happy with your purchase that we offer a “30-Day Money-Back Guarantee” to ensure customer satisfaction for Name Your Price. If for any reason you wish to discontinue using our extensions, we will promptly issue a refund.